Custom study. 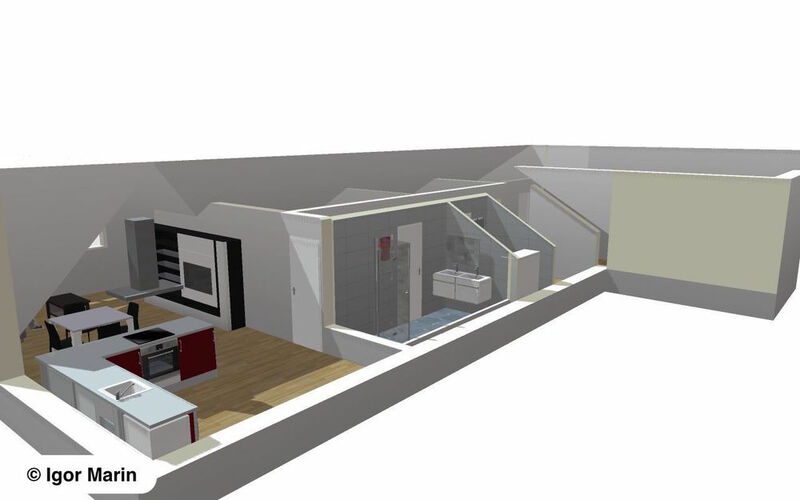 Design of a brand new distribution of old apartments or houses, budgeting different solutions. Renovación de planta baja para trifamiliar.